The authorities of the National Open University of Nigeria (NOUN) invites the Public, Parents, Guardians and in particular Graduands to the 7th Convocation Ceremonies of the Institution holding on Friday, 19th and Saturday, 20th January, 2018. Read Also: Information to NOUN Graduands. 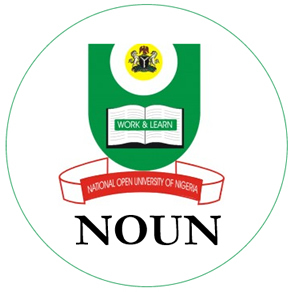 NOUN Convocation Ceremony Programme of Events. Award of Certificates, Diplomas, Bachelor Degrees, Post-Graduate Diplomas, Masters, PhD and Prizes.